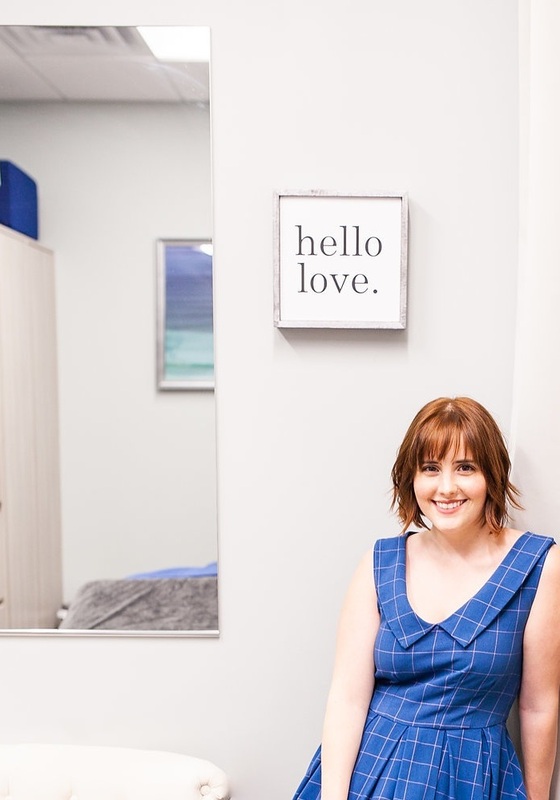 Learn about the owner and operator of Dermasweet, Chelsea King. Dermasweet is owned by Chelsea King. Originally from Charleston, South Carolina, Chelsea moved to Wilmington four years ago with her husband and two dogs. After experiencing the benefits of sugaring in Charleston, Chelsea decided to pursue a career in skin care and hair removal. She attended Miller Motte here in town where she became a licensed Aesthetician. After extensive training with Alexandria Professional, she became one of the first certified sugarists in Wilmington. Although she is passionate about this technique, she also enjoys providing excellent skin care services, helping you achieve your best results.